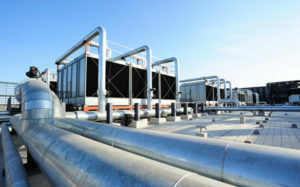 As a facility manager, you’re likely aware the Department of Energy’s energy standards for rooftop units begin in 2018 and increase in 2023. 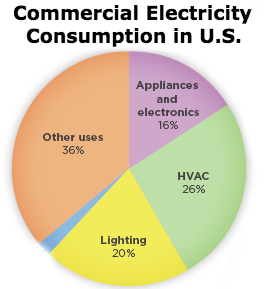 But did you also know wasted energy can cost between $1,000 and $3,700 per unit if your facility’s RTU inventory (commercial air conditioners, heat pumps, and warm-air furnaces ) includes units that are over 10 years old, use R22 refrigerant, or have had little to no preventive maintenance? 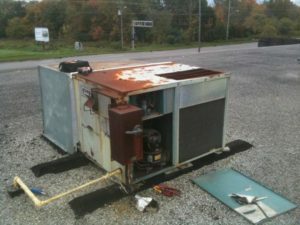 In other words, those old and inefficient RTUs are costing you and that doesn’t even include costly repairs and downtime. By replacing or retrofitting your dated RTUs, you can save money, improve your energy efficiency, make your building more comfortable, and help the environment. However, is now the best time to take action considering there will only be a modest 10% increase in energy standards in 2018? 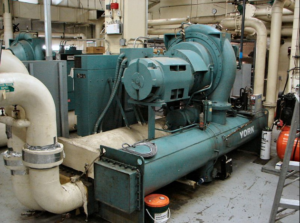 You may be able to start or continue a preventive maintenance (PM) program and hold off on major equipment replacements until the RTU manufacturer innovation dust settles. Based on your particular situation, this may be a critical time for you to use purpose-designed coil cleaning tools and chemicals to prolong the working life of your existing equipment. For example, dirty coils can reduce HVAC system efficiency by up to 70%, dramatically increasing costs and reducing operating life. Since the “RTU retrofit or replacement” clock is ticking for facility managers, we’ve provided links to online resources to help guide your decision. 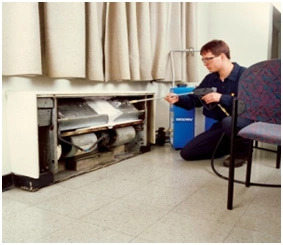 RTU Checklist: This RTU Checklist helps determine if your property is a good candidate for a retrofit or replacement. RTU Tracker: The purpose of this RTU inventory is to gather basic information about the number, size, age, and general condition in preparation for a preliminary screening. RTU Screening: This RTU decision tree can be used for preliminary screening for the retrofitting or replacement of RTU units. RTU Calculator: This RTU Calculator simplifies the comparison between rooftop units and provides justifications for purchasing or postponing a high efficiency unit. 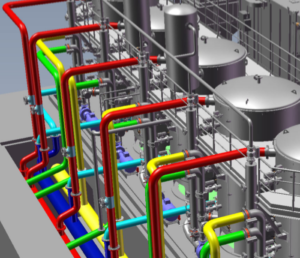 RTU Use Case: This 2017 Better Buildings Summit presentation showcases an innovative RTU replacement project in traditional industrial system setting. 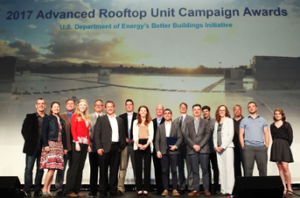 RTU Program: Sponsored by ASHRAE, RILA and DOE, the Advanced RTU Campaign provides a variety of RTU-focused technical assistance options and a program that highlights high efficiency RTU savings opportunities. RTU Award: A California-based School District is on record as having the highest number of commercial RTU installations in 2017 with 200 RTUs delivering $220,000 in energy savings annually. 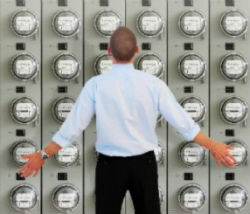 In the end, facility managers and building owners need to measure each RTUs total cost of ownership not just the cost of installation to determine the best time to replace inefficient equipment. Until then, keep up with that PM.